(Bloomberg) -- China has been gobbling up the world’s soybeans at breakneck speed over the past decade. But as the trade spat with the U.S. escalates, its imports of the oilseed are set to decline for the first time in 15 years. China will bring in 95 million metric tons of soybeans in the 2018-2019 season, the U.S. Department of Agriculture said on Thursday in its monthly World Supply and Demand Estimates report. That’s down from the USDA’s June forecast for 103 million tons and would mean a drop of 2.1 percent from the prior crop year. Soybean futures for November delivery fell as much as 1.2 percent to $8.38 a bushel in Chicago after the USDA report was released. 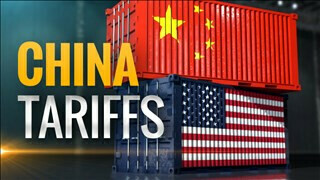 China slapped duties on U.S. soybean shipments earlier this month in response to Donald Trump’s tariffs. 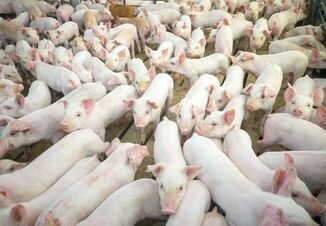 As a result, the Asian country will pay more for the oilseed, slowing its use of soybean meal -- a product used to feed hogs. 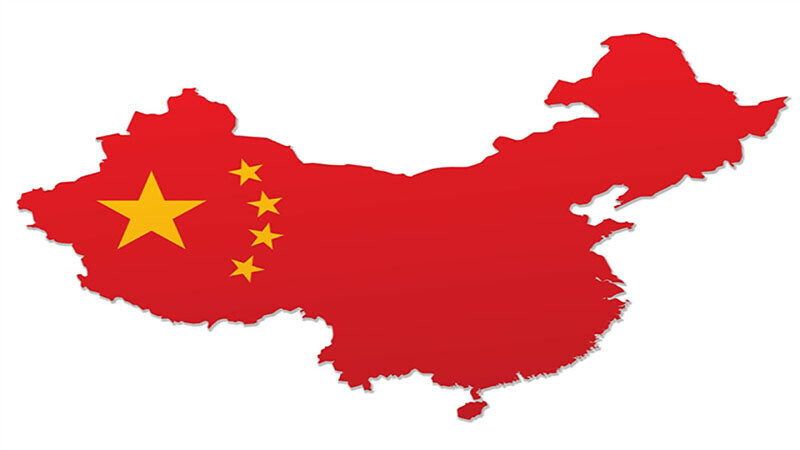 The Asian country could turn to using more of its stockpiles, as the USDA forecasts an 18 percent decline for China’s inventories in 2019. 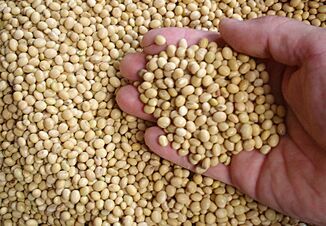 China has been avoiding U.S. soybeans and shifting its purchases to other countries. The changing trade flows and lower consumption will probably drive global soybean inventories up to a record and boost U.S. stockpiles as American shipments drop. Farmers in Brazil, the world’s biggest exporter, may boost production in response as China’s purchases from the South American country rise, the USDA said.